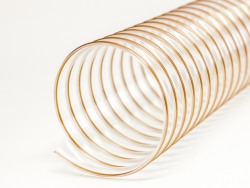 Flexible tubing is used in countless general industrial applications so whatever your needs our extensive product range offers can offer a solution. 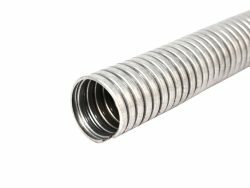 Our conduit range includes a number of product types that each possess different properties making them particularly suitable for a wide variety of industrial applications asides from cable protection. Our industrial metallic hose range includes products which are suitable for such a wide and varied range of applications it is almost impossible to name them all! The properties and characteristics of each type of flexible tubing such as flexibility, strength, crush resistance, operating temperatures are used to identify their best suited application. 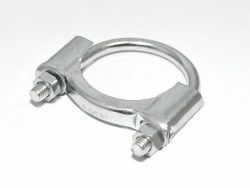 The range of end fittings available for any given product type will also determine the suitability of a product for an application. If you require any assistance in the selection of a product you can always contact our sales team or use our newly developed product selector app.